The only business checklist bloggers need to build a thriving, profitable online business. Tired of spinning your wheels trying to figure out this whole blogging thing? 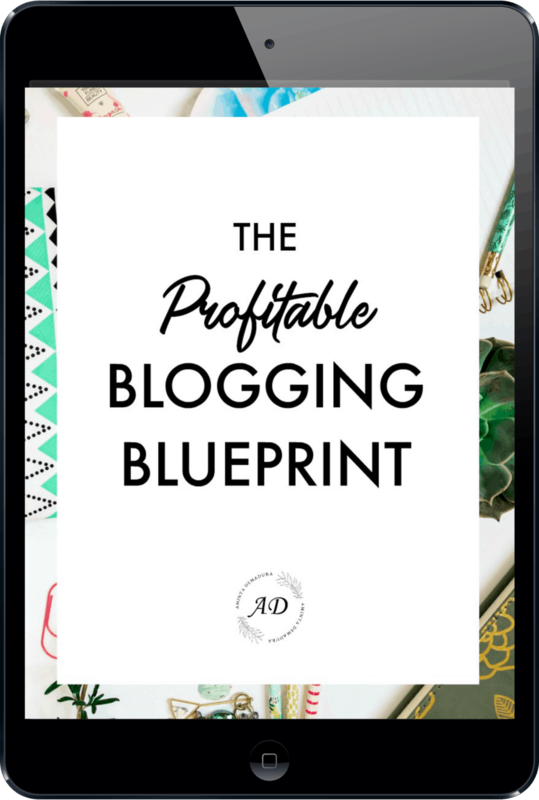 Ready to create an actual money making blogging business? I'll show you how.